In the last article we’ve introduced Kotlin, a modern language for the JVM and now a Google approved language for Android development. We have shown how simple it is to use Kotlin on the server side to develop SmartFoxServer Extensions. This entry was posted in News on June 5, 2017 by SmartFoxServer Team. 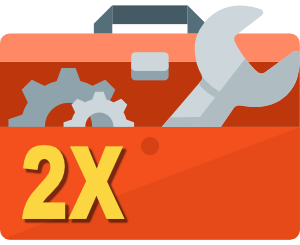 The SmartFoxServer 2X Administration Tool is now also available as a standalone macOS and Windows application. This entry was posted in News and tagged admintool, sfs2x on November 18, 2016 by SmartFoxServer Team. Over the last few years, the RunSocial mobile app has been under development featuring SmartFoxServer 2X and other innovative technologies. Recently, the app was approved by the American National Aeronautics and Space Administration (NASA) and the European Space Agency (ESA) for use on the International Space Station (ISS). 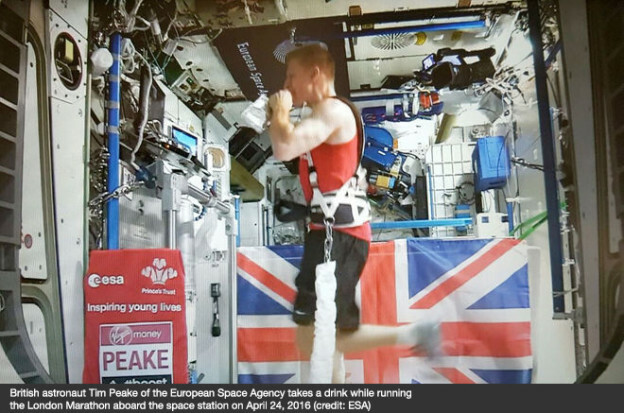 On April 24th 2016, Tim Peake of the European Space Agency completed the London Marathon, running the 42.2 km on a treadmill connected to RunSocial while circling the Earth about two and half times at an altitude of 400 km high, being visible to all other virtual concurrent runners. SmartFoxServer proved to be a mature and robust solution for this task, thanks to its high performance and scalable messaging system in multi-user, realtime scenarios, a sensible structure for organizing application logic and a wide range of options to store, organize, and distribute users and data. This entry was posted in News and tagged case story, made with sfs, sfs2x, white papers on August 18, 2016 by SmartFoxServer Team. We have a new white paper available for download in our documentation website, called “SmartFoxServer 2X and Hazelcast integration“. This is an advanced paper discussing how to integrate an in-memory data grid with multiple SmartFoxServer instances to create a fault tolerant system. The paper takes our classic Tris game example and explores ways of scaling it horizontally with multiple servers and a centralized data store. Additionally we discuss ways to tackle the load balancing and how to restart interrupted games. We highly recommend that you’re already familiar with how the Tris game example works and also with out previous paper, SmartFoxServer 2X Server Architecture. This entry was posted in News and tagged hazelcast, multi server, scalability, tris game on June 6, 2016 by SmartFoxServer Team. We have just released a new update of the Objective-C API for iOS/tvOS/Mac OS X, release 1.6.2. The update contains a fix for a bug recently discovered. You can read the release notes and download the frameworks from here. This entry was posted in News, Releases on May 3, 2016 by SmartFoxServer Team.